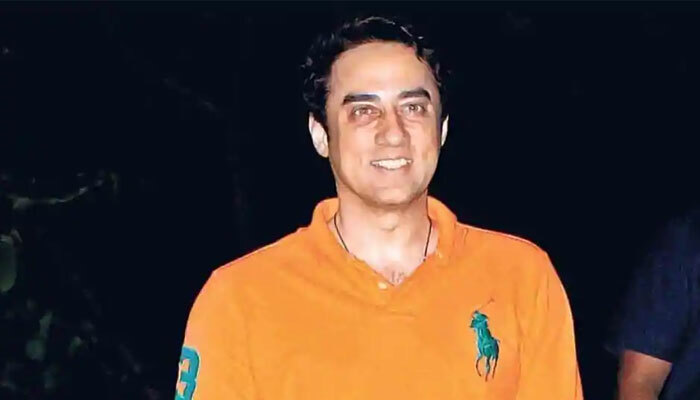 Superstar Aamir Khan’s brother Faissal Khan is making a comeback in cinema after 19 years. The actor debuted with Aamir in the year 2000 with film ‘Mela’. While Aamir’s career flourished exceptionally Faissal’s had died down as he could not bag any ventures after ‘Mela’. Giving another shot at his Bollywood stint, Faissal is all set to star in a movie after almost two decades. The actor will be seen in an upcoming film called ‘Factory’. Faissal is also trying his luck with singing for the very first time in the same film. He will be seen lending vocals to a song named Ishq Tera for the film. He also talked about how the industry is in a transitional period, where content is king. “2018 was all about content. From Bollywood biggies to filmmakers, everyone in the industry is taking risks with good content films and the results are phenomenal” further adding “Factory is high on its content. The content of the film is powerful & attractive that will bring the masses to the cinema,” Faissal added.